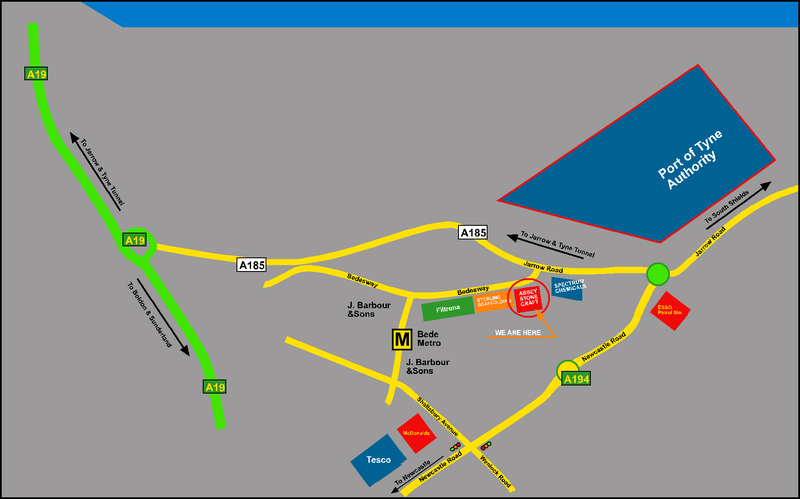 Please click here for our location and contact details. Losing a loved one is something that we will all experience sooner or later. Realistically, we can never be prepared for the loss of a loved one, so why not remember them by having a ever lasting tribute to their lives. 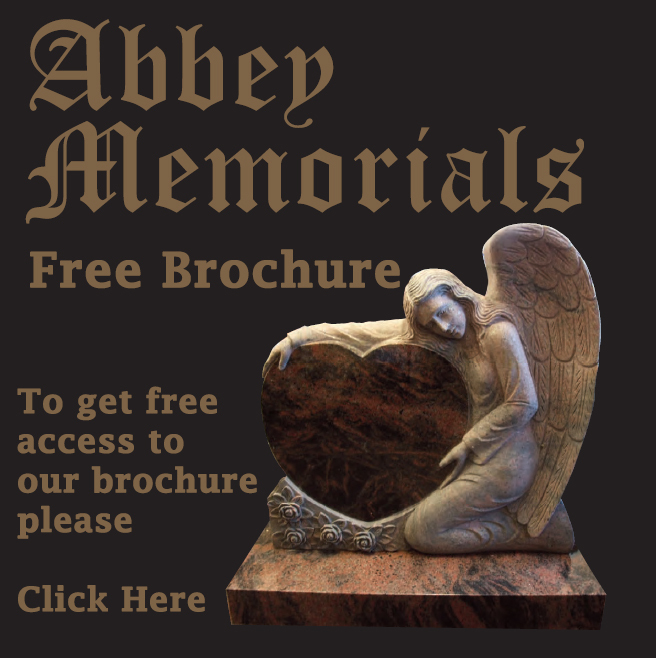 At Abbey Memorials, we are dedicated to provide you with an array of comprehensive and professional memorial service. Our products and services are specifically designed, created and carried out to meet every requirement you desire. 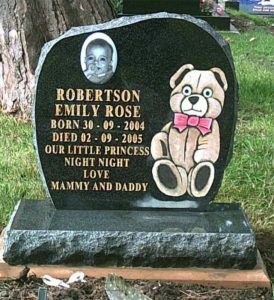 Our collection of Memorials as well as Headstones is immaculately crafted to grace the monuments of your loved one. 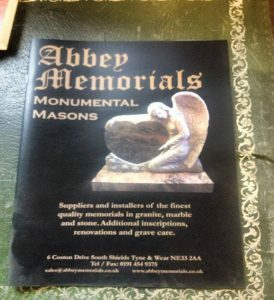 At Abbey Memorials, we strive to keep our prices as competitive as we can, and guarantee you the best service and finest quality memorials at most competitive prices. If you find a like for like product/service elsewhere cheaper, then on production of a genuine written quote, we will not only supply the product/service as per quote but will give a 5% reduction as well (excluding cemetery fees). It is important to remember that memorials erected in churchyards should harmonize with there surroundings. Certain types of memorials may not be allowed in your chosen churchyard, so please speak to us regarding churchyard and cemetery regulations and will be pleased to look into this on your behalf. 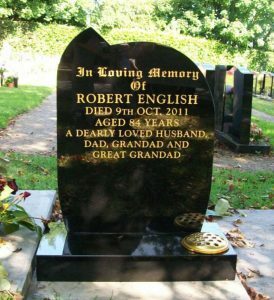 We serve all across the North East including Memorials, Headstone and Gravestones in Jarrow, South Shields, Gateshead, Newcastle upon Tyne, Durham, Middlesbrough and Sunderland. Design, fabrication and erection. This includes intricate stone carving to your specifications. We also provide a digital concept of how the memorial will look. Carving additional inscriptions by traditional hand carving as well as machine carving. We have the expertise to renovate & restore memorials to very high standards. We carry out restoration work on war memorials to standards specified by C.W.G.C. and other organisations including councils.